For the last few years I’ve been telling my buddy Eric of the Los Punk Rods from KC that I was going to come by and check out their club shop. I always got to busy or forgot to get ahold of him, quite frankly I was just rude about it and I apologize. 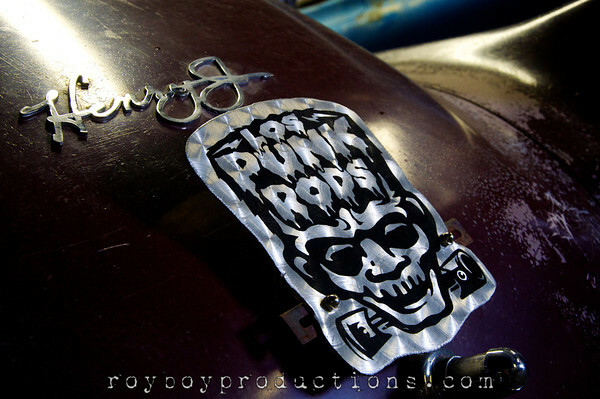 The … Continue reading "Los Punk Rods Shop Visit"